Fall – the smell of pumpkins fills the crisp air and the nights are starting to draw in. The change in season brings new hazards on the roads, from dark evenings to adverse weather conditions. Below are some safety driving tips for fall that are simple to understand and serve as a good refresher for the new challenges of the season. With safe driving practices, along with quality auto insurance in Vancouver, WA, you can enjoy your fall drive knowing you’re protected. Fall brings out lots of bikers, cyclists, and wildlife. It is vital that you pay extra attention to ensure you are driving safely and keeping others safe, too. In areas where deer and other wildlife are known to be present, slow down and be extra observant. Be aware that just because one or two deer have safely crossed the road, doesn’t mean more aren’t coming. Fall is synonymous with leaf-covered roads. While this may look pretty, freshly fallen leaves can cause all sorts of road hazards. 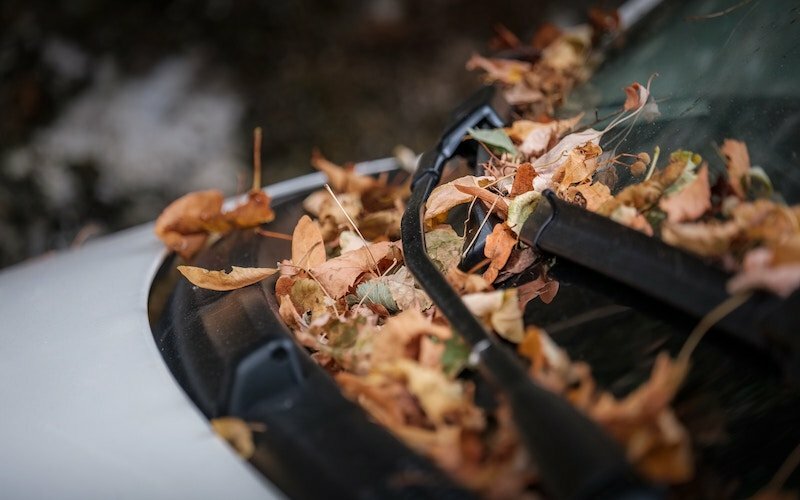 Wet leaves create a slick surface for your vehicle to slip on, while dry leaves can fly up under your vehicle and get stuck in tight crevices. Ideally, park away from piles of leaves to prevent a fire that could combust when your vehicle’s catalytic converter kicks into action. Fall is when we ‘fall back’ with our clocks, meaning that we find ourselves driving for longer in darkness. Driving in the dark can be particularly difficult with reduced visibility and glare from headlights. Allow more time to travel to your destination so that you don’t feel pressured when driving in the dark. These tips will help you to stay safe when driving on fall roads. At Action Insurance Group, we’re dedicated to providing each motorist with car insurance that they can rely on. Serving Washington and Oregon, visit us today.